The GA2 Fat is thicker, chunkier version of the GA2. Ideal for riders with larger hands or high demands for damping. 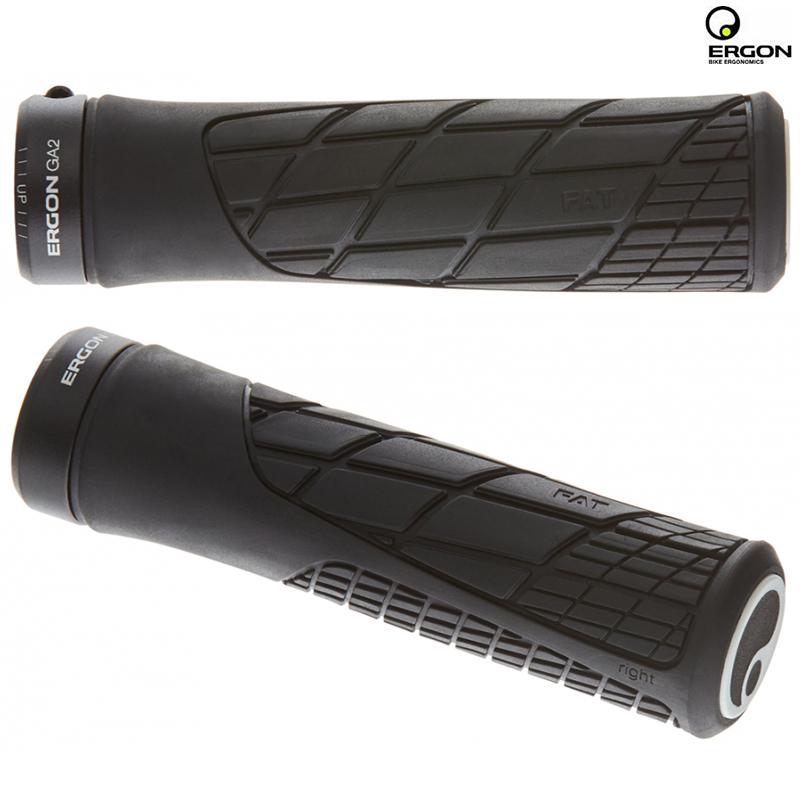 The GA2 Fat is an All-Mountain grip with a superb tactile feel thanks to the super soft, UV-stable rubber compound, exclusively developed and manufactured in Germany for Ergon. This allows for greater control on demanding trails.